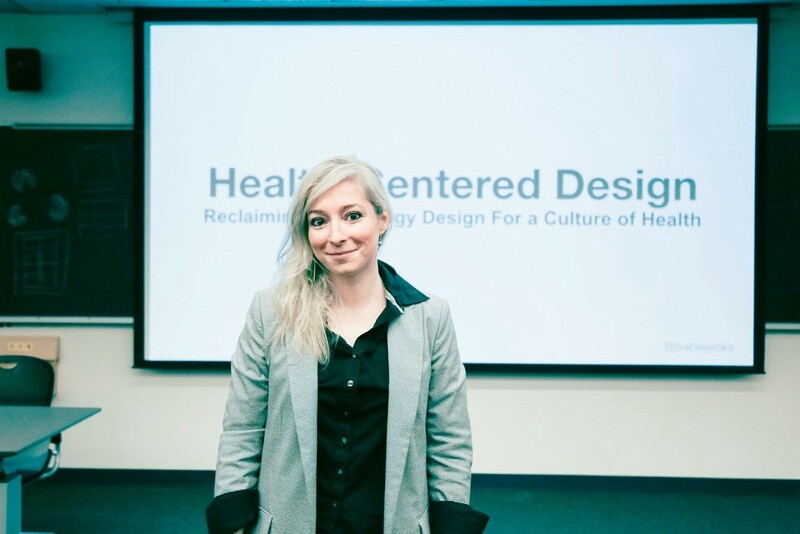 I gave a talk last week at the HXD Conference, about Health-Centered Design, and how we can reclaim technology design for a culture of health. The talk is the next step in the the evolution of the thinking from this post from last year, Good for your health: Design Philosophy from the technology of healing, which first started to explore the idea of looking to health and healing practices for inspiration for technology design. It also brings together a lot of other ideas I’ve been thinking about over the years, from the concept of “UX Cruelty,” which often results from “delightful” engagement-driving experiences that neglect the reality of anyone who isn’t the “ideal user,” to workflow planning methods and tools to avoid this cruelty by identifying different user scenarios and the experience requirements to support their needs. Excited to share the talk, below.